Starting a fresh round of rate cuts after repeated calls from RBI, private lender HDFC Bank and state-run Canara Bank on Tuesday lowered their lending rates by up to 0.35 per cent, a move that will make home and other loans cheaper for consumers. Other banks may also follow suit due to competitive pressure. 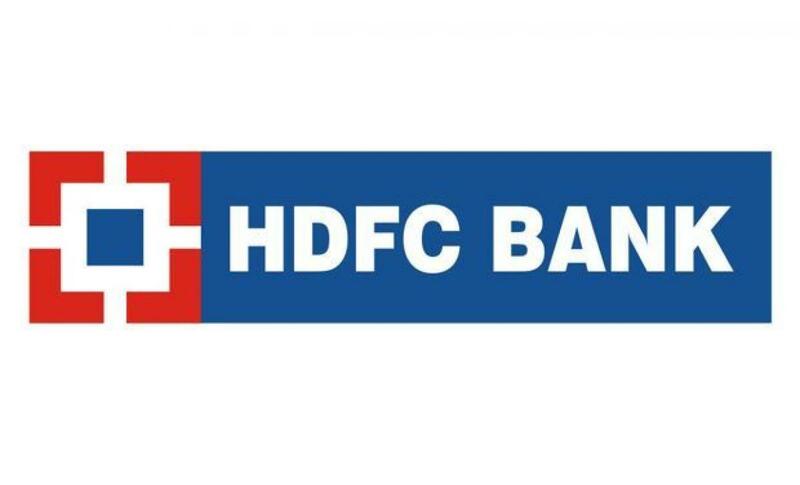 HDFC Bank on Tuesday lowered base rate by 0.35 per cent to 9.35 per cent — the lowest in the industry, while Canara Bank cut its minimum lending rate by 0.10 per cent to 9.90 percent. Meanwhile, Axis Bank has cut its deposit rates by up to 0.50 per cent across maturities. In its monetary policy review on August 4, RBI governor Raghuram Rajan had rued that banks had lowered their rates by only 30 basis points despite the central bank having cut its benchmark rate by as much as 75 basis points since January. 100 basis points equals to one percentage point.